Our facility is extremely unique because not only do we help create solutions for your most pressing health challenges, but we also develop plans to prevent illness from impacting your life. There are countless studies that exist in the world about lifestyle disease, which takes place when our bodies are unable to handle the demands associated with everyday life due to poor choices. This consists of the foods/nutrients that we put in our bodies and the quality concerns that are present; this consists of the lack of physical exercise for many people; this consists of the stress associated with challenging relationships, difficult careers, having a family, etc. ; and this consists of the side effects associated with the pharmaceutical model and the long term negative consequences that people will face. Home of the finest in Chiropractic and Wellness in the corridor. We are the area’s only Chiropractic office to receive advanced training and certifcation to work with children and Pregnant mothers. 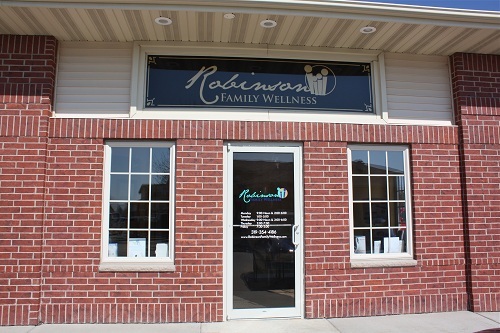 At Robinson Family Wellness, the focus of our care is on the entire family with wellness in mind. 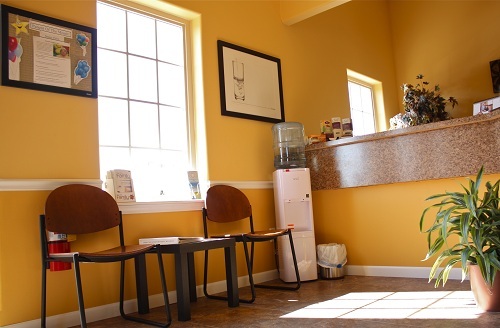 We offer same-day and walk-in appointments. Please call (319)354-4186 to schedule an appointment and see how you and your family may benefit from Chiropractic care. People are living 24/7 lifestyles and in our foreseeable future we do not see this changing, but we can learn how to live better and more congruently. We have never met a person who desires to be ill, but the choices most people make are in direct contradiction with the defined intention. Therefore, our facility will become your "go-to source" for everything health and wellness and we would be honored to have you schedule your complete consultation in order to begin the process and live better than ever before!